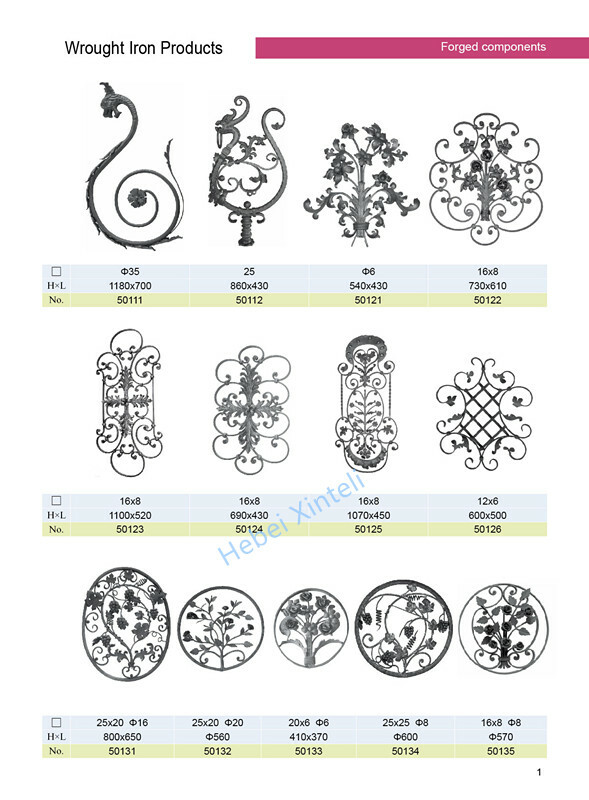 Xinteli offers a great wrought iron rosettes selection, that feature powder coated finishes, combine with prefessional craftsmanship, that will last generations. 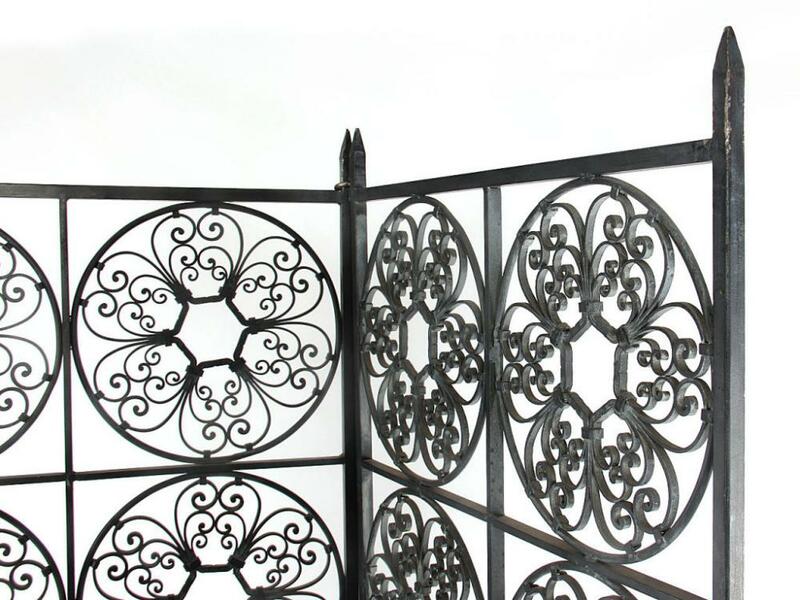 Xinteli selection of wrought iron rosettes inlude several iron railing styles that add personality and character to your stairways or railing system. 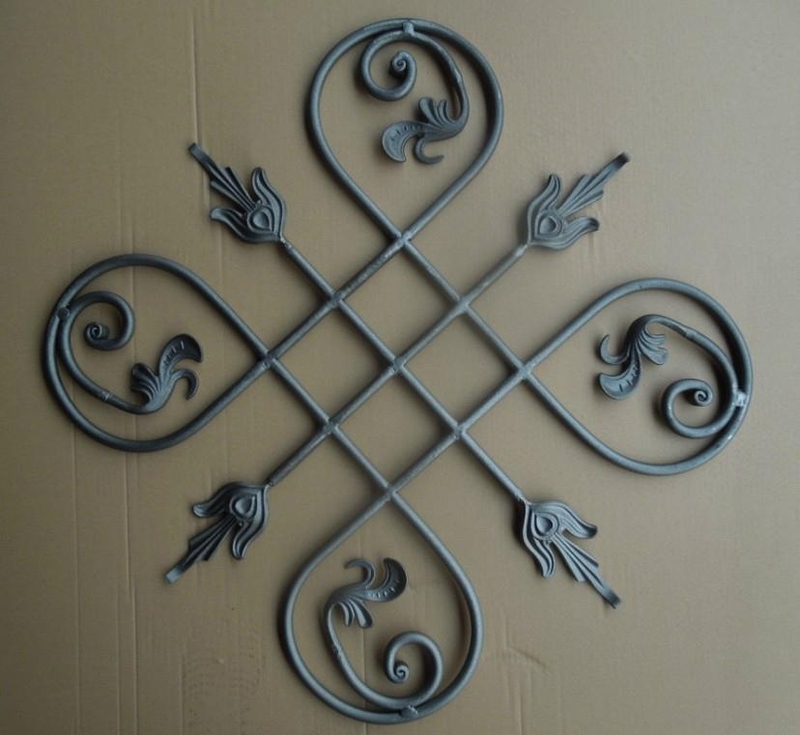 Decoration wrought ironrosettes, often referred to as cast iron rosettes, casting wrought iron rosettes, combine true architectural features, with expert craftsmanship. 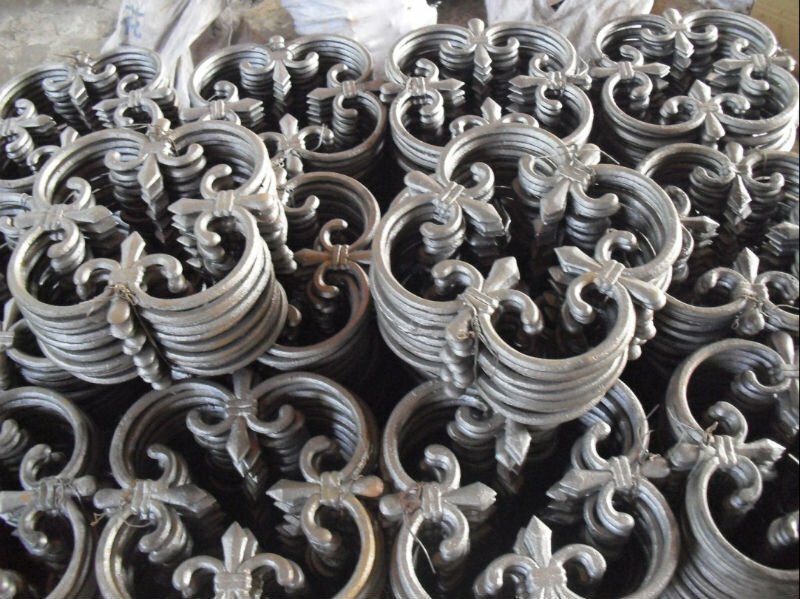 Looking for ideal Casting Wrought Iron Rosettes Manufacturer & supplier ? We have a wide selection at great prices to help you get creative. 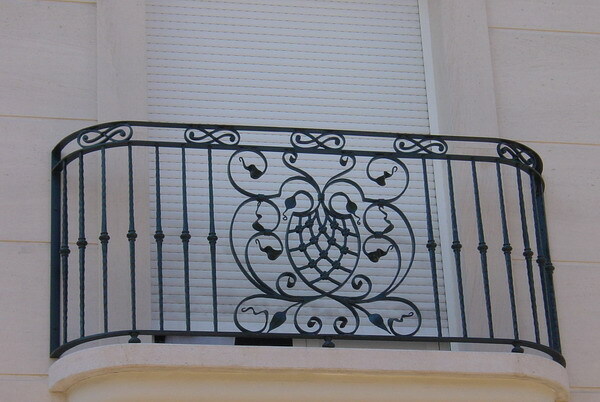 All the Decoration Wrought Iron Rosettes are quality guaranteed. 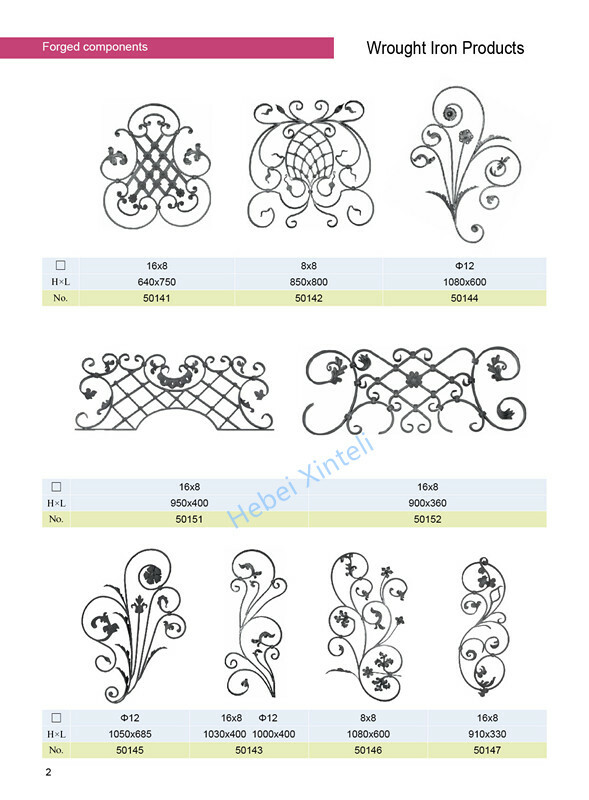 We are China Origin Factory of Cast Iron Rosettes. If you have any question, please feel free to contact us.